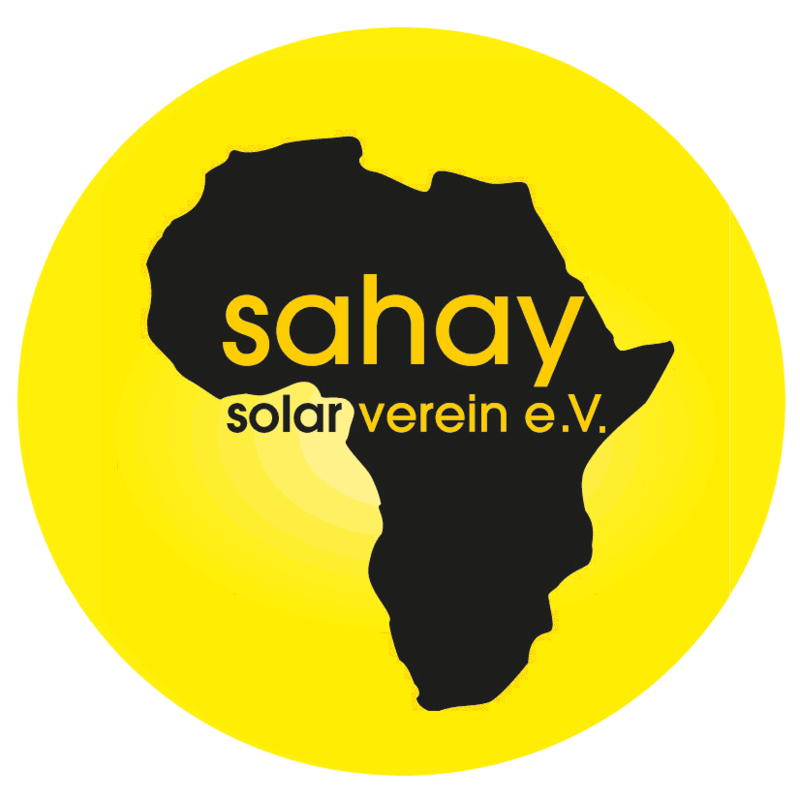 The non-profit Sahay Solar Association aims to play an active role in the distribution of solar energy on the African continent, especially in Ethiopia. The predominant goal of our activities is to establish sustainable structures in Ethiopia in order to have the skilled workers needed to develop a self-sustaining social business concept in the medium term. The donation-financed social solar projects thus play a key role in building these basic structures as a bridge between theory and practice. In Germany, the association is being represented by the board members Max Pohl (1st Chairman), Sebastian Zenz (2nd Chairman), Amelie Pohl (Treasurer) and Alexander Jordan (Secretary) and it is supported by numerous members and organizations.